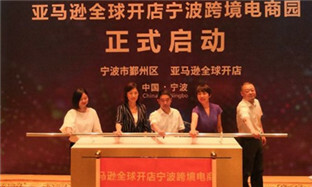 Amazon announced plans to set up a cross-border e-commerce park in Ningbo, Zhejiang on Aug 17. 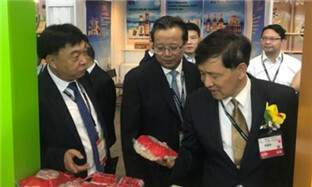 Ningbo food companies are using Hong Kong as a stepping stone to win a bigger market share in the international food market. ​The 22nd Ningbo International Fashion Fair will be held in Ningbo, Zhejiang province from Oct 18 to 21. 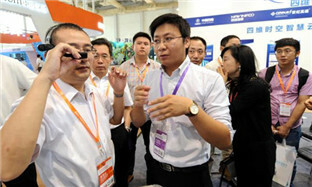 The Eighth Smart City Expo and Global Intelligent Economy Summit will be held in Ningbo from Sept 7 to 9. 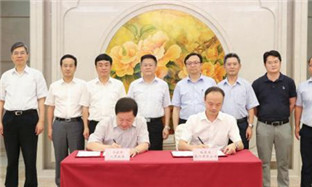 Ningbo signed a strategic cooperation agreement with BYD on Aug 2 to collaborate in building the city into a new energy equipment base in China. China's biggest cashmere yarns exporter organized a fashion show in New York City, the United States on July 18.